In the last few years, NYCHA has attracted the attention of policy makers, developers, elected officials and activists seeking new ways to improve living conditions, enhance public safety, repair an aging infrastructure, encourage economic development and promote health in the city-within-a-city that New York’s public housing constitutes. In this policy brief, we consider another aspect of NYCHA: the food its residents buy, prepare and eat and the role food plays in the health, environment and economy of the city’s NYCHA population. Our goal is to contribute new insights into how NYCHA and city government can use food policy and programs to improve the well-being of its residents and make our city healthier, more self-sufficient, safer and more sustainable. More specifically, we hope to identify what NYCHA is doing now and what it could be doing in the coming years to reduce food insecurity, diet-related health conditions and promote food-related economic development, employment and sustainability. Are you frontline staff working with immigrant or food insecure populations? 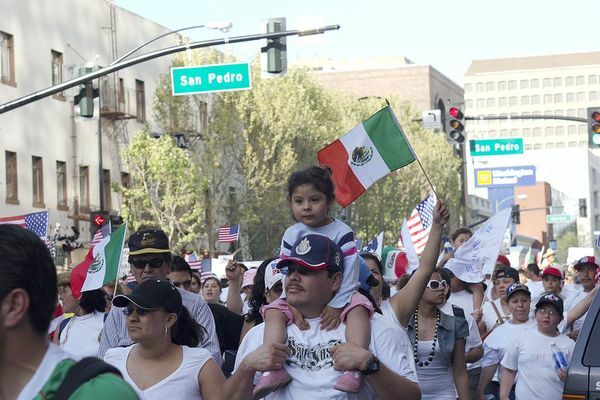 This survey will provide us with valuable information about the current knowledge and uptake of food benefits by immigrants in our city so that we can better protect and expand them in the coming years. If you have any questions about this survey, please contact Anabel Perez Jimenez at (646) 364-9578 or anabel.perez-jimenez@sph.cuny.edu. Food countermarketing describes activities that seek to reduce the demand for unhealthy products by exposing corporate profit motives and undermining the marketing practices of sugary beverage, fast food, and other food companies. In the past countermarketing has played a key role in reducing tobacco use among young people. Last fall the CUNY Urban Food Policy Institute brought together organizations and individuals from around New York City with interest in creating or expanding youth food countermarketing efforts.This meeting served as a catalyst for establishing the NYC Youth Countermarketing Network. Members met this week to develop goals and an action plan. The Network will collaborate to launch unified food countermarketing projects that target and engage youth. 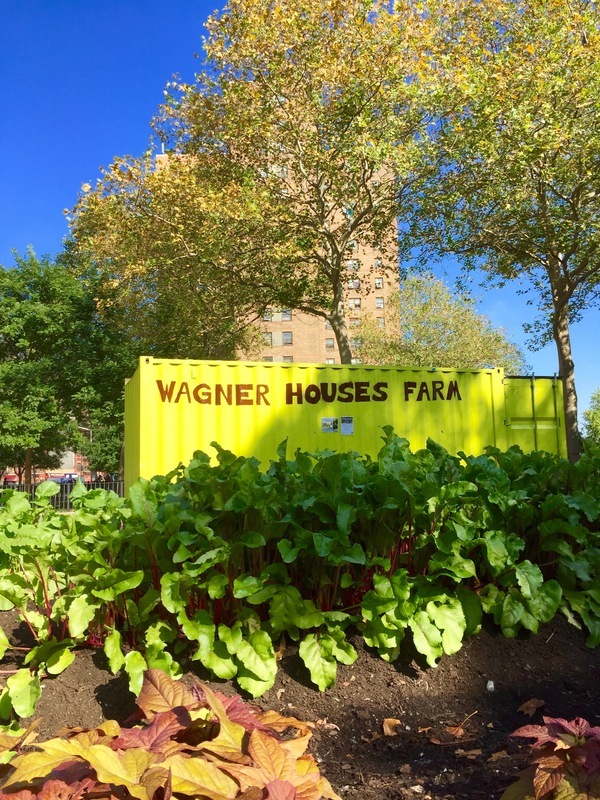 The CUNY Urban Food Policy Institute invites NYC-based organizations and individuals interested in this work to join the network. 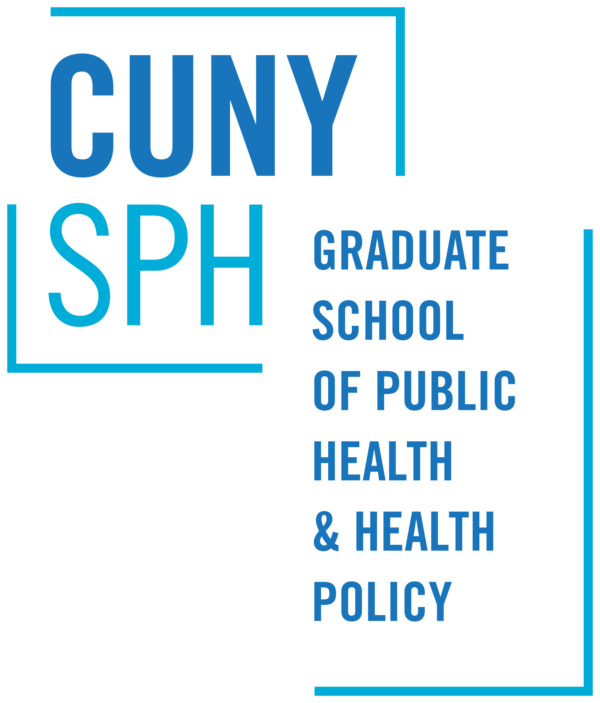 For more information, contact Charita Johnson at charita.johnson@sph.cuny.edu. On January 24, 2017 we convened a panel of experts representing manufacturers, processors, urban planners and city government who discussed what is happening right now in New York City to reshape the urban food environment as illustrated by two recent reports, the Five Borough Food Flow study and the upcoming Fourth Regional Plan. Watch the full discussion, view presentations, and read briefings. On February 7th, 2017 a candidate forum was held for the open City Council District 9 seat vacated by Council Member Inez Dickens. 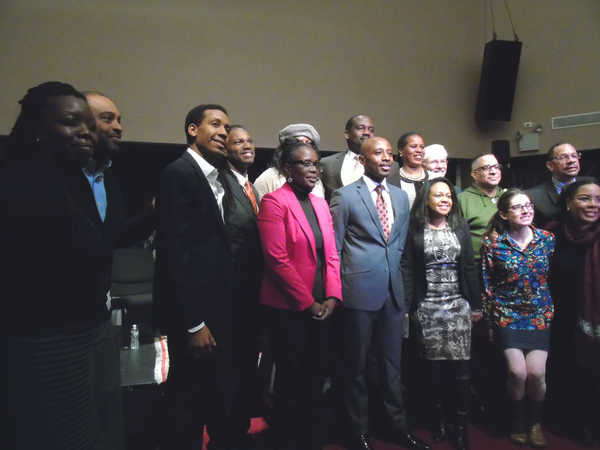 The event was organized by Uptown Grand Central/New Harlem East Merchants Association and supported by many community and media partner organizations and residents, who submitted questions and packed the room. Learn more about the special election and watch the recorded livestream + video interviews with the candidates. Congratulations to Bill Perkins on winning the special election held February 14th, we look forward to collaborating on good food policy for Harlem and New York City. The New York City Housing Authority (NYCHA) is the largest public housing authority in North America, representing 8.1 percent of New York City’s rental apartments and housing 4.7 percent of our city’s population. 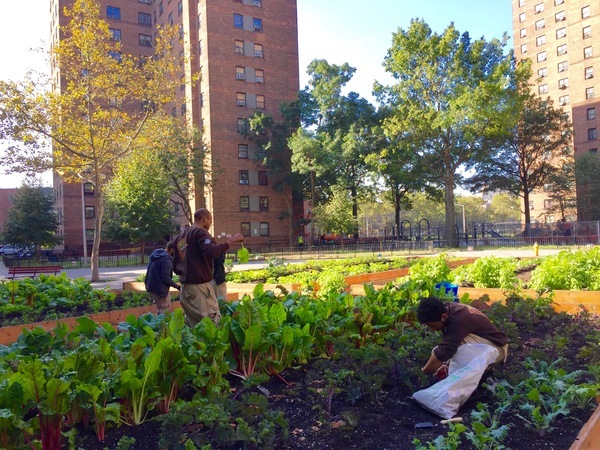 To many planners and health advocates, the NYCHA community is well-positioned for food innovation, which has led to the development of several public/private initiatives encompassing urban agriculture, good food entrepreneurship, and increased quality and quantity of food retail outlets. This forum looks at several current, past and proposed food initiatives focused on engaging residents at NYCHA developments across the city. 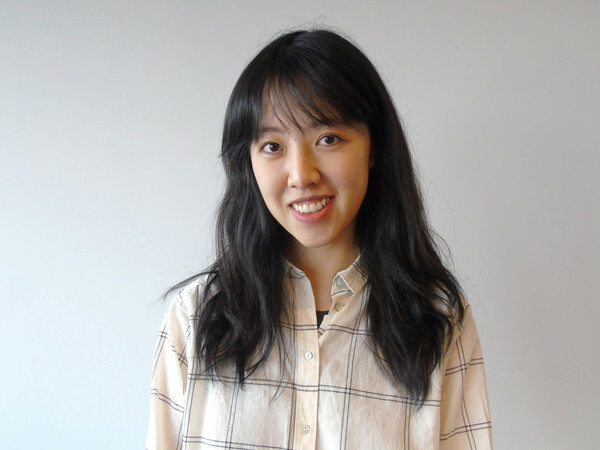 Youyi Lu has joined our team as a research assistant for our evaluation of the New York City Housing Authority (NYCHA) Urban Agriculture Initiative, part of Building Healthy Communities. Her primary interests in public health policy and urban food environment stem from her diverse experience, including food safety and nutrition advocacy, organizational wellness research and implementation, as well as food business marketing. She recently graduated with a Master of Science in Nutrition from Columbia University. She holds another Master’s degree from George Washington University School of Business.